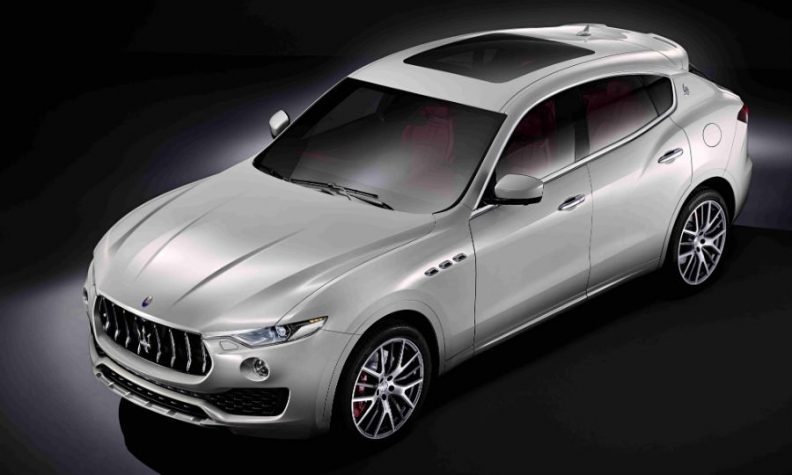 Maserati Levante production is being cut. MILAN -- Fiat Chrysler Automobiles will halt production of Maserati Levante SUVs at its plant in northern Italy for another nine days between Nov. 22 and Dec. 7, the FIOM union said in a statement on Friday. These shutdowns come on top of cuts FCA announced over the past two months for the Levante, the Alfa Romeo Stelvio SUV, and the Giulia sedan. At the time, the company told unions new import rules in China were hurting sales and were the reason for the temporary suspensions. "Are we sure this is a temporary situation because of the Chinese market or is this pointing to a structural drop in volumes?," said Federico Bellono, the union's regional secretary general in Turin. Asked about the issue during a call with analysts on Tuesday, FCA CEO Sergio Marchionne said the company needed to work on improving its distribution network for Alfa Romeo in China, but as far as Maserati was concerned, there were "no structural issues in China."